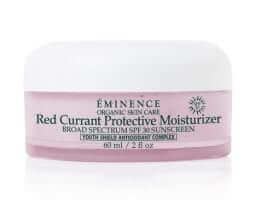 As your first line of defense, the skin can be exposed to harsh conditions that won’t just affect its appearance, but also its health. 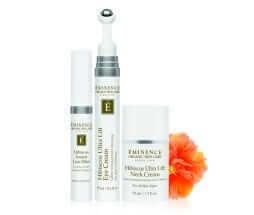 To keep your skin looking young and healthy, proper skin care is important. 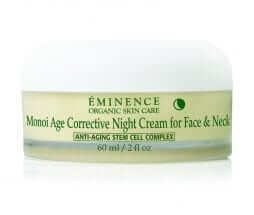 But not all skin care products are recommended. 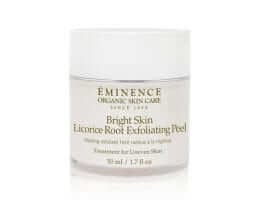 Organic skin care products are the best choice as these do not contain harsh synthetic chemicals or ingredients that have been exposed to pesticides, herbicides, fungicides, and chemical-infused fertilizers. 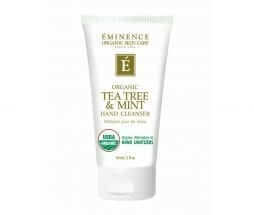 Eminence ensures that everything in their line of natural skin care products is free of ingredients that may harm your skin. 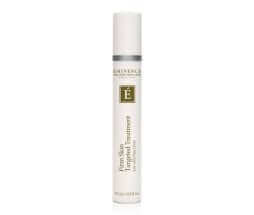 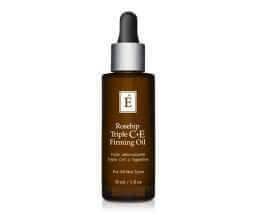 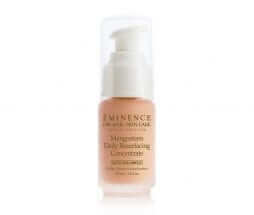 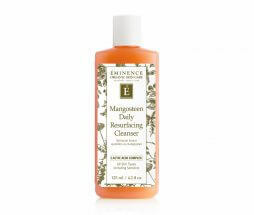 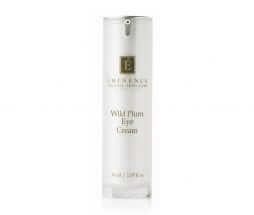 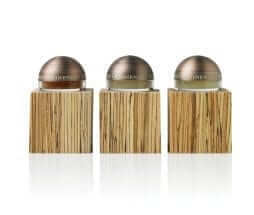 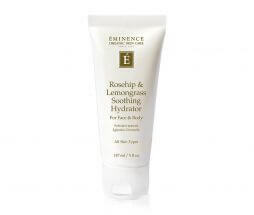 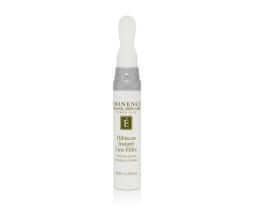 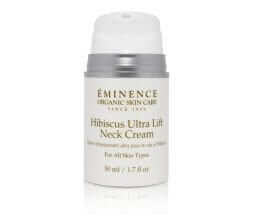 As a recognized online retailer of Eminence skin care products, EminenStore.com can guarantee that all our products are authentic and made of high-quality natural ingredients. 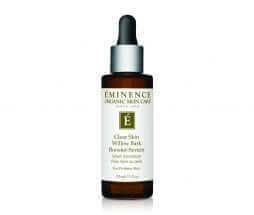 Organic skincare by Eminence is certified by different governing bodies worldwide, including USDA-Oregon Tilth, USDA-ASCO, and Biokontroll—the main certification body in Hungary where most of the ingredients are grown. 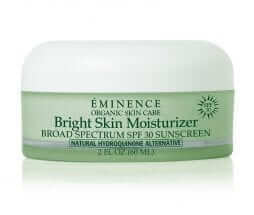 You can browse our organic skin care products by category to quickly find what you need. 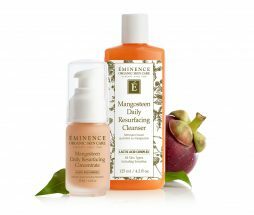 Our available selections for skin care include cleansers and exfoliants, moisturizers, masques, oils and serums, sun care products, and more. 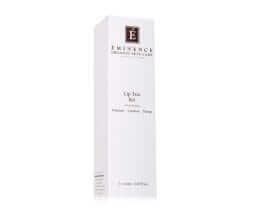 But before making a purchase, be sure to check the specific skin type that each of our products is recommend for. 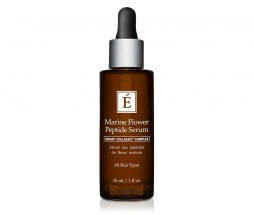 For your convenience, check out the Shop by Skin Type section in the Skincare drop down menu at the top of the page. 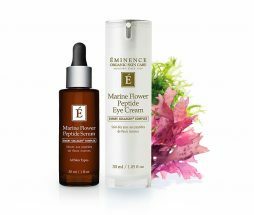 So whether you have dry, oily, or sensitive skin, you can be sure of finding the right natural skin products for you here in our online store. 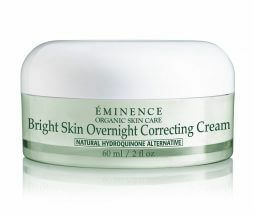 Got a particular skin concern you want to address? 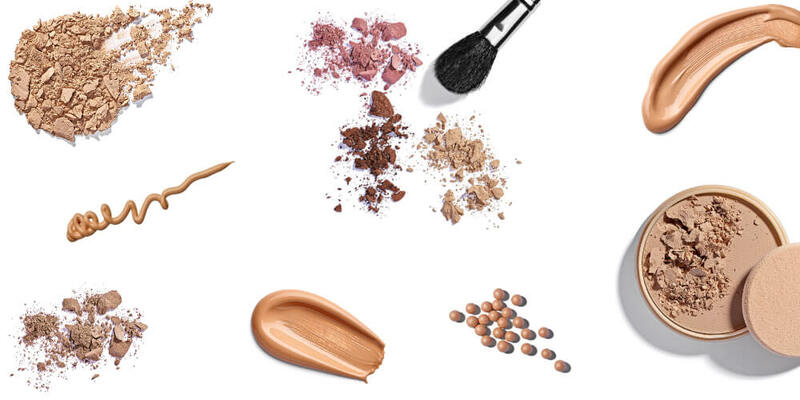 We’ve also made it easy for you to find the right products. 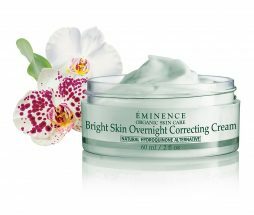 Just check out the Shop by Skin Care Concern section in the Skincare drop down menu to find products for anti-aging, acne, sun damage, wrinkle reduction, and more. 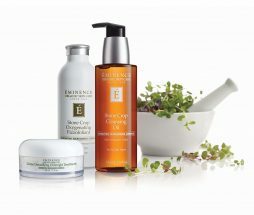 If you’re not sure which of our natural skin care products you should have, we recommend our starter sets complete with a 3–4 week supply of all the essentials you need for treating certain skin types or skin concerns. 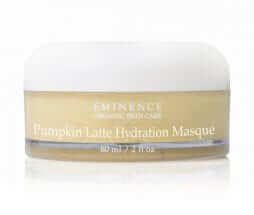 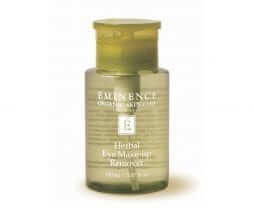 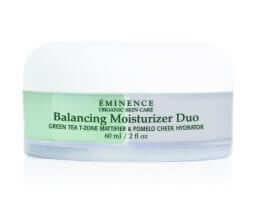 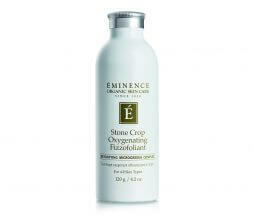 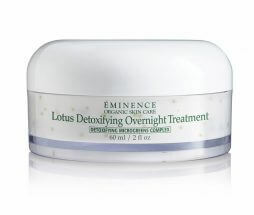 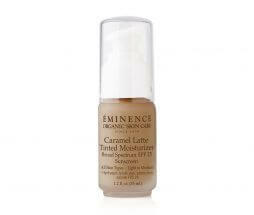 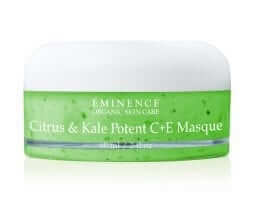 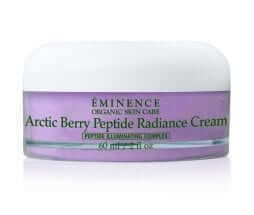 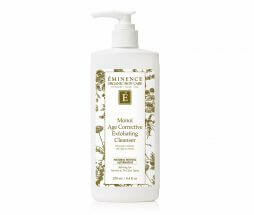 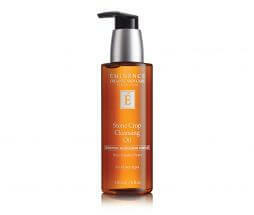 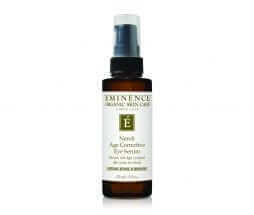 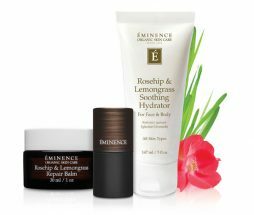 Interested in other Eminence products? 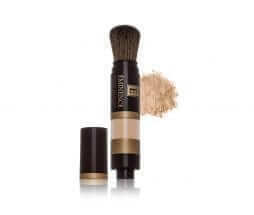 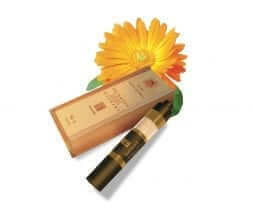 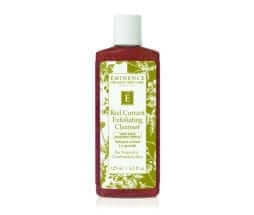 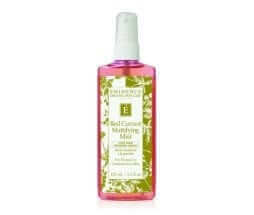 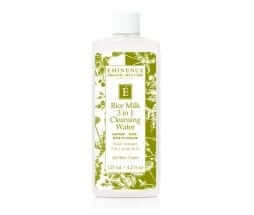 We also carry makeup as well as bath and body products all made from organic ingredients. 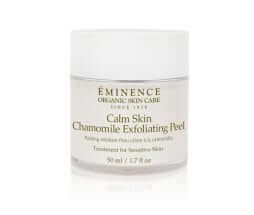 For any inquiries about shopping on our website, or if you need any advice on the best product for your skin, don’t hesitate to contact us by phone, email, or live chat.